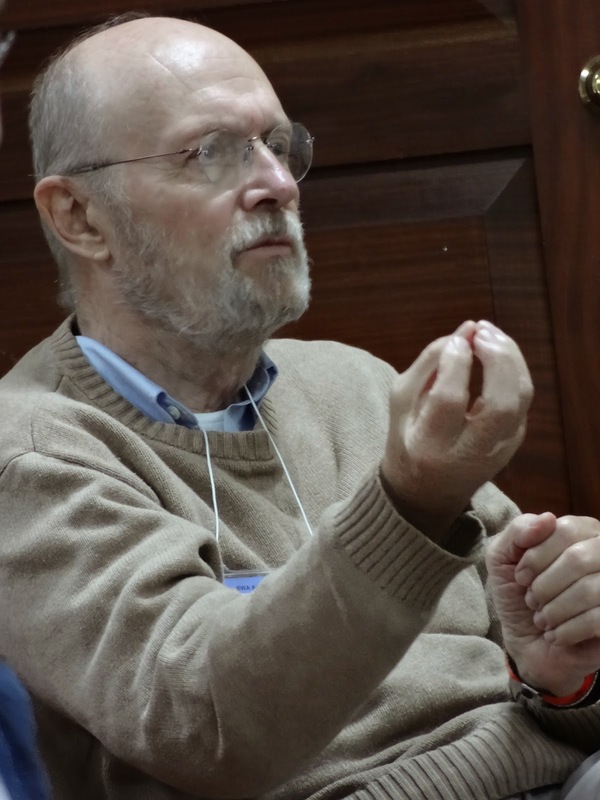 Stassen and Baptist peacemaking are synonymous. He has maintained a remarkable concentration on peacemaking for more than 35 years. ... Stassen is an academician of the first order. But he is also an advocate, an activist, one who walks his writings. ... Stassen deserves credit for having created a resilient practice within the Baptist tradition for peacemaking. Last year, the Baptist World Alliance (BWA) awarded Stassen the Denton and Janice Lotz Human Rights Award. Although our paths had crossed a couple times before, I especially enjoyed long chats with him in Jamaica at last year's BWA Annual Gathering at which he received his award. Thankfully his witness will continue to live on through his writings and speeches, as well as those he taught and influenced.